Now able to connect to both F & H Series ! PC Client Software to view live and playback your GESS® Technologies DVR, NVRS, CVR’s, Hybrid DVR’s and IP Cameras. This tool is used to scan your network for GESS® products & display Cloud info, also allows you to change the products IP address & ports. This player is used for playing and converting downloaded .h264 files backed up from your GESS® recorder or IP Camera. 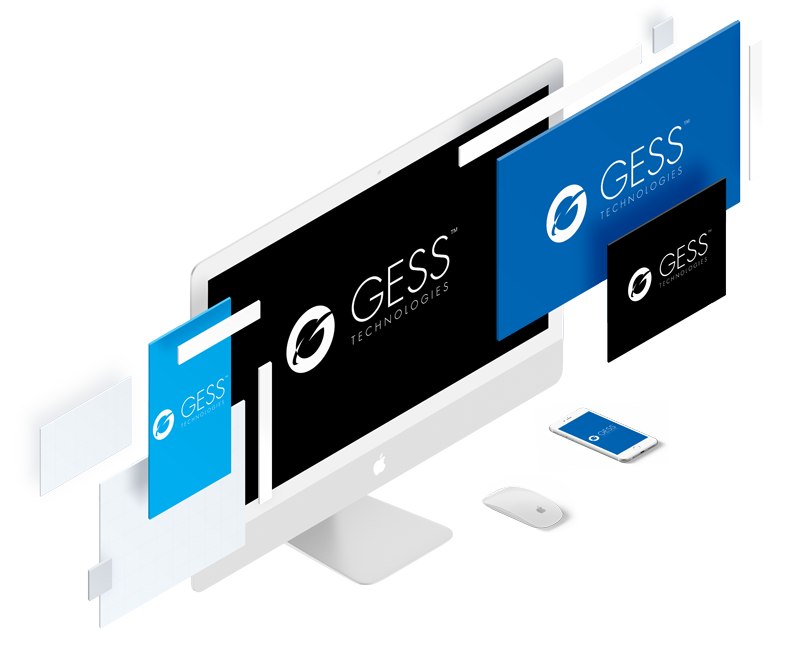 The mobile app that allows you to view your GESS® F Series products from your smart phone & tablet. Client Software to view live, playback and configure your GESS® Technologies DVR, NVRS, CVR’s, Hybrid DVR’s and IP Cameras. This player is used for playing and converting downloaded .dav files backed up from your GESS® recorder or IP Camera. This mobile app allows you to view live and playback video from your GESS® products on your Apple iPhone & iPad. This tool will calculate how many days you will record on your HD at various settings. You Can also enter how many days you would like to record and will output the HDD size you need to order with your unit.